Football has been a huge escape for me for so many years. either this be kicking a ball against a wall, training for games or going to watch. 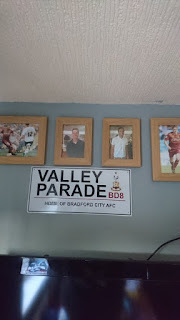 I watched my first Bradford game when I was 5 years old I became hooked. 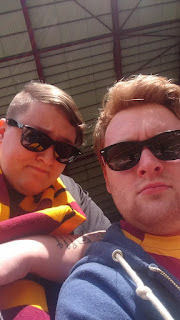 I own a season ticket and go to every home match these day. 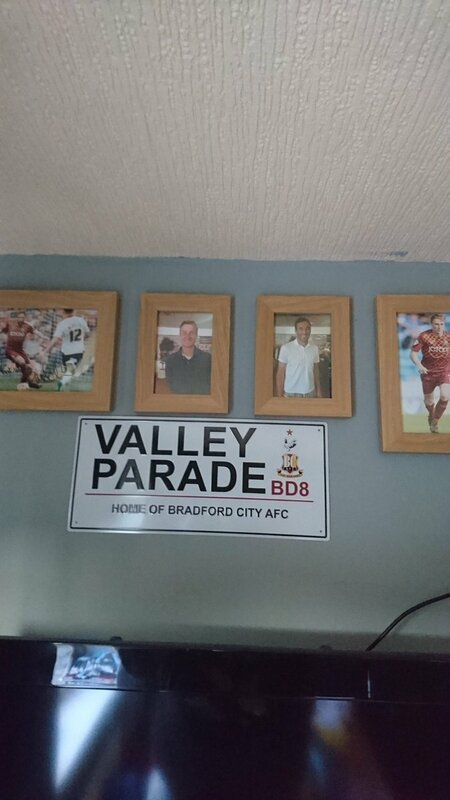 Valley Parade is my safe place, it is somewhere I look forward to going to no matter what mood I am in. I have the shirts the pictures, hang around to meet players and watch football on an extremely regular basis. I honestly think football is good for my mental health too as it is that escape, to this day I still go out for a kick about. Hopefully once I am fully over my injury again I will be back out on the pitch. Another great thing about football is how it brings the whole family together. It is me my mum, boyfriend and sister who go to the games, it is us four who spend that quality time together having a laugh getting annoyed but overall having great fun together. It is something me and Liam can sit and talk about so much as it is our common ground and how we can take ourselves off to the women's games when we want to. Doing this on the weekends I believe has made us stronger as we always look forward to putting that city shirt on and heading to the stadium together to watch the games. Win, draw loose I will still love the game and my team and the opportunities it has brought me throughout the years and many more years to come. It definitely isn't easy supporting City. Luckily me and Liam love it so do my mum and sister. I am dreading getting back to training though I am so unfit.